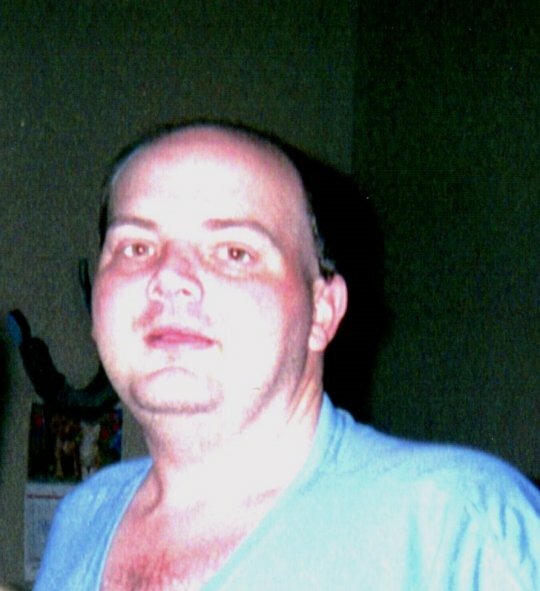 Robert W. Boyd age 38 of Somerset passed away on Sunday, December 2, 2018. Robert was born on May 26, 1980 to Steven M. Boyd and Rebecca Lee Kelley in Somerset. Robert enjoyed listening to music, watching wrestling and spending time with his family. He will be greatly missed by all that knew and loved him. Robert is preceded in death by, his father, Steven Boyd; “Mema”, Ellen Boyd; grandpa “Pepa”, William Boyd; uncles, Ronnie Meeks and Fred Boyd; Nana Bear, Verda Mae Kelley; Papa Bear, William Joe Kelley. He leaves behind to cherish is memory, mother, Rebecca Boyd; sister, Jennifer Chaplin (Matt), niece, Chastin Chaplin; Chelsea Price (Mark); nephew, Elijah Liam and Noah Liam; aunt, Debbie Meeks; Robert leaves a host of other friends and family members to cherish his legacy. Visitation for Mr. Boyd will be Thursday, December 6, 2018 at 6 P.M. in the chapel of Southern Oaks Funeral Home. Funeral Services will be on Friday December 7, 2018 at 11 A.M. in the Chapel of Southern Oaks Funeral Home with Bro. Eli Gabbard officiating.  Interment will be in the Southern Oaks Cemetery.